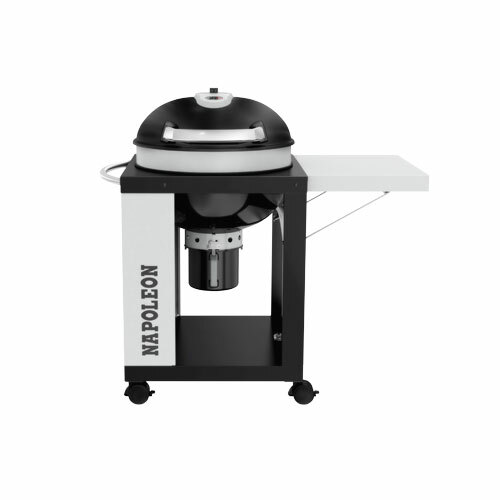 A compact charcoal kettle grill that provides a multitude of grilling options. Copyright © 2019Hearth Patio. All rights reserved.